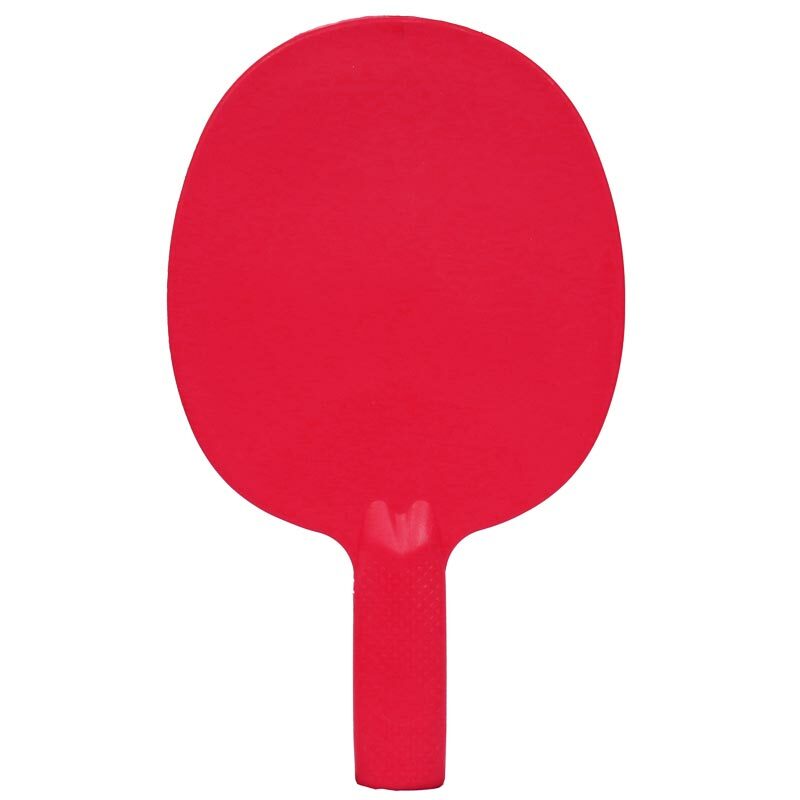 The First Play ® Table Tennis Bat is an Unbreakable table tennis bat with a moulded grip. Sold individually. 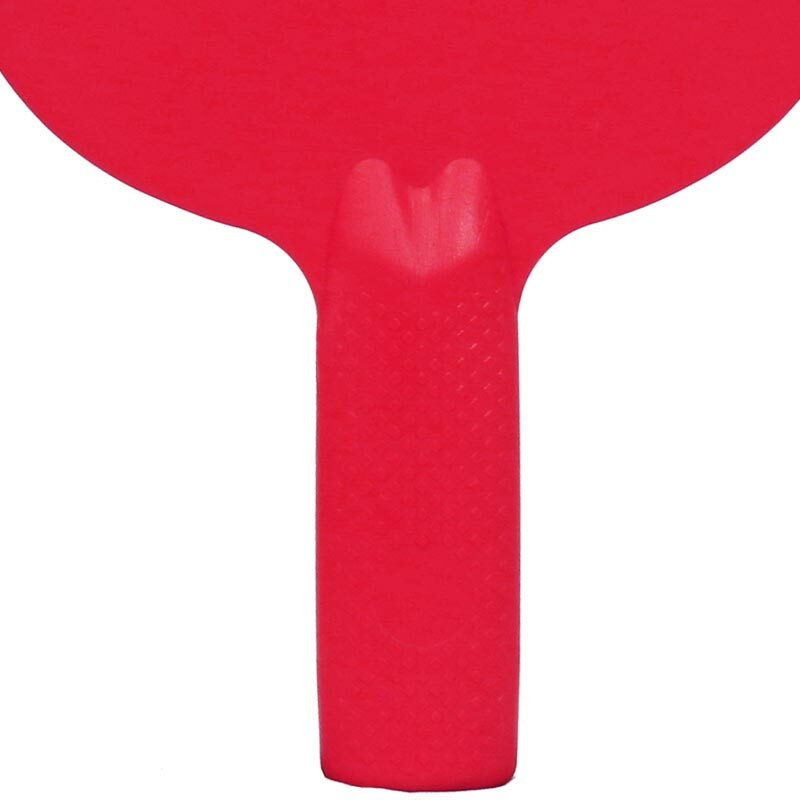 Pimpled textured handle for superior grip.